Announced back in November last year, ASUS Malaysia have finally released the price and availability of the premium Zenbook Touch Ultrabook. Featuring a 13.3-inch Full HD touch-enabled IPS screen, the Zenbook Touch is one of very few premium Windows 8 Ultrabooks in the market today. It is powered by an Intel Core i5-3317U processor with 4GB of RAM, and a speedy 128GB SSD fitted inside. There are also two USB 3.0 ports and the latest Bluetooth 4.0, all in a svelte 1.3kg chassis. The ASUS UX31A Zenbook Touch Ultrabook will be available at the listed outlets here, at a price of RM4099. As with other ASUS products, the Zenbook Touch will come with two years global warranty. 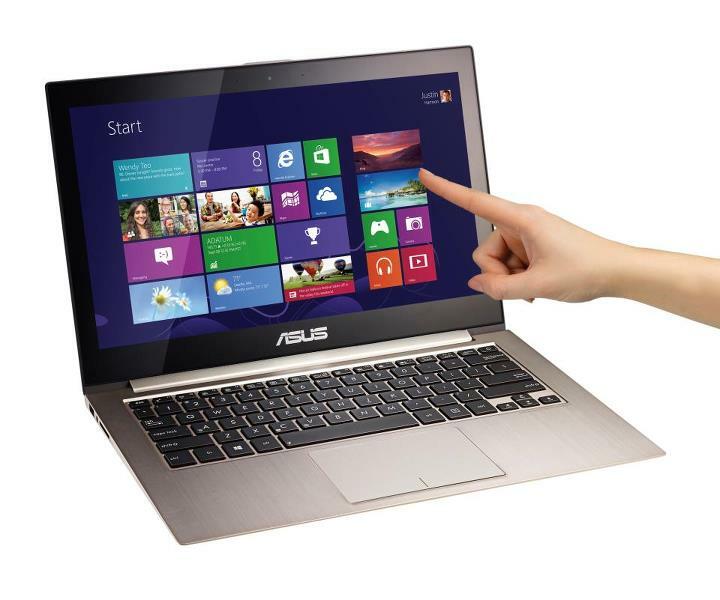 For more information on the Zenbook Touch, head on to the ASUS Malaysia product page here.